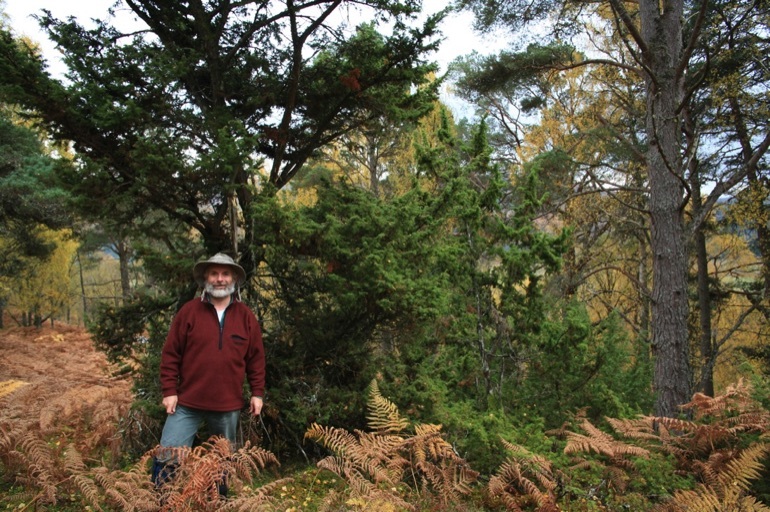 Surveys at Trees for Life's Dundreggan Conservation Estate near Loch Ness have revealed a range of rare species, including a midge never recorded in the United Kingdom before – underlining the site's growing reputation as a 'lost world' for biodiversity. 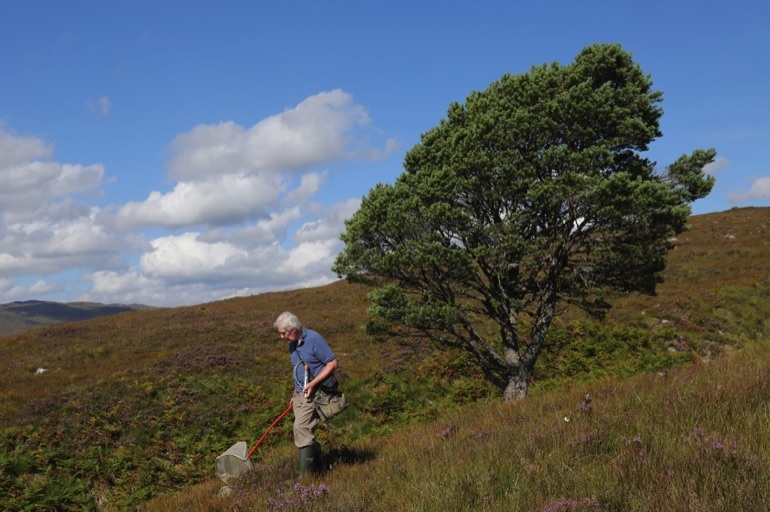 The discovery of the non-biting midge (Chironomus vallenduuki) by entomologist Peter Chandler last August brings the total of UK biodiversity firsts found at the estate in Glenmoriston in Inverness-shire to 11. A micro-moth, the small barred longhorn (Adela croesella) – only documented at three other locations in Scotland, and never before this far north – was found by volunteer Richard Davidson. Richard had been taking part in one of Trees for Life's popular volunteer Conservation Weeks at Dundreggan when he found the moth. “Our latest discoveries add to an already-remarkable range of rare and endangered species found at Dundreggan – some of which were previously unknown in the UK or Scotland, or which were feared to be extinct,” added Alan Watson Featherstone. 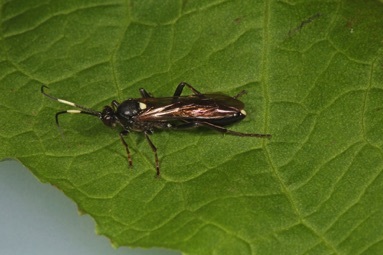 New species for the UK discovered on the estate in recent years were three sawflies (Nematus pravus, Nematus pseudodispar and Amauronematus tristis), an aphid (Cinara smolandiae), two aphid parasitoids (Ephedrus helleni, Praon cavariellae), three fungus gnats (Brevicornu parafennicum, Mycomya disa, Sceptonia longisetosa), and a mite (Ceratozetella thienemanni). Dundreggan has also revealed the second-ever British record of a waxfly species (Helicoconis hirtinervis); a golden horsefly (Atylotus fulvus) only seen once before in Scotland since 1923; and the juniper shieldbug (Cyphostethus tristriatus), thought to be the first Highlands record. In total, more than 3,300 species have now been recorded at the forest restoration site. At least 68 of these are priority species for conservation. 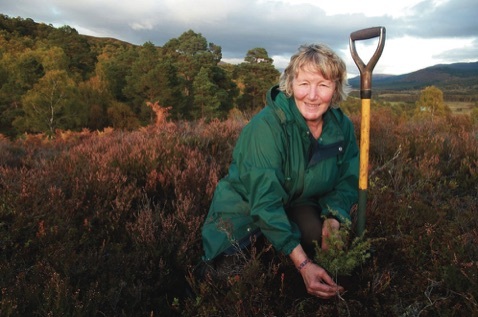 Members of the public can volunteer to help plant half a million trees at Dundreggan as part of Trees for Life's award-winning restoration of the Caledonian Forest. The charity's rewilding activity also includes working for the return of rare woodland wildlife and plants, and carrying out scientific research and education programmes. See www.treesforlife.org.uk. Other key findings during the charity's 2016 survey season included two rare gnats whose larvae feed on fungi. One of these (Sciophila varia) is only known from four other UK sites. The other (Mycomya nigricornis) is only known in the UK from a handful of Scottish sites and had not been seen since 1990. “Dundreggan is a special part of the Caledonian Forest that keeps on revealing beautiful, interesting and rare species. The surprisingly rich wealth of life in this corner of the Highlands highlights the importance of concerted conservation action to protect and restore Scotland's wild places,” said Alan Watson Featherstone, Trees for Life's founder. 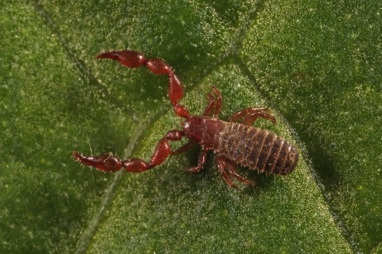 The charity also found two parasitic wasps (Homotropus pallipes and Diphyus salicatorius), for which there are very few Scottish records, and – for the first time in Scotland north of the River Tay – a pseudoscorpion called the knotty shining claw (Lamprochernes nodosus). Trees for life is an award-winning charity working to restore the ancient Caledonian Forest to a spectacular wilderness region of the Scottish Highlands. Volunteers carry out almost all of its work. 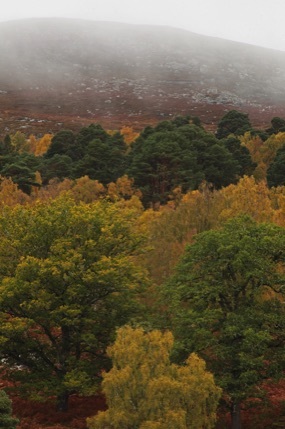 The Caledonian Forest once covered much of the Highlands and was home to many rare and endangered species. Today, only a fraction of the original forest still survives, and overgrazing prevents the growth of new trees. Urgent action is required to conserve the forest and its unique wildlife for the future. Conservation volunteering with Trees for Life offers a rewarding and enjoyable opportunity to restore native forests and wildlife habitats. Volunteers have planted over one million trees – and Trees for Life is now working to expand the forests with a million more. 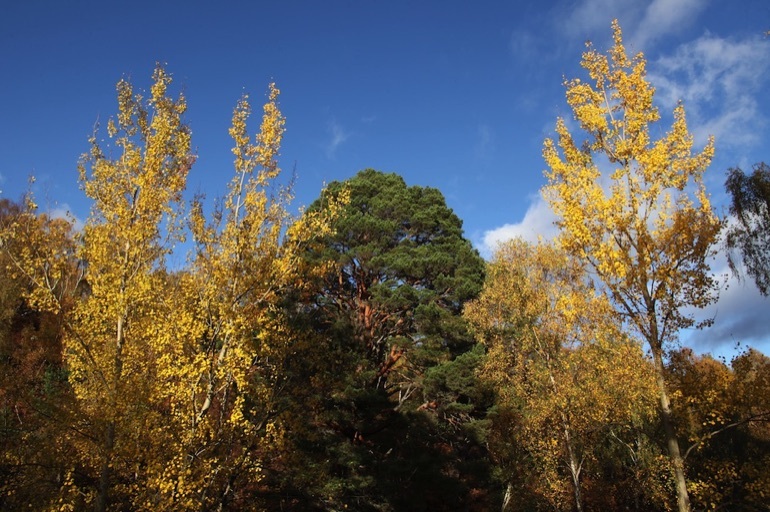 The charity's Conservation Weeks allow you to spend a week in one of four beautiful locations in the Scottish Highlands – planting trees or carrying out other vital work to help restore the ancient Caledonian Forest. Tree Nursery Weeks are less physically demanding and are ideal for those who would like a more gentle option. 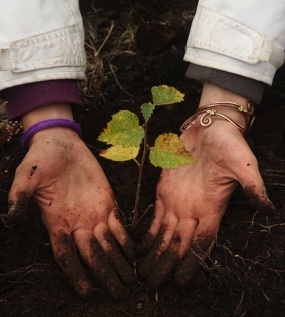 Horticultural work focuses on trees and plants of the Caledonian Forest – with the varied activities including sowing seeds, potting and pricking out seedlings, helping with innovative propagation techniques and seed sorting. If you are a keen gardener then this is the week for you!